 Join us at the School of Veterinary Medicine on the University of Wisconsin-Madison campus: 2015 Linden Dr, Madison, WI 53706. Park in lot 62 (in front of the Veterinary School). This is a shared lot with the Natatorium. Alternate lots include lot 43 and lot 60. Click here for a map of campus parking lots. There is a room block available at Best Western Plus InnTowner. Use the group ID#: 723-1 and confirmation #: 412677 to reserve a room, the rate is $122 per night. There will be a shuttle available at the hotel to take you to the veterinary school if you would like. Let the hotel front desk know at check-in if you would like to schedule a shuttle ride.